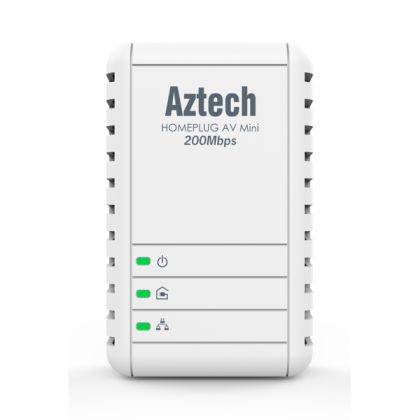 Up to 300Mbps high-speed transmission rate. 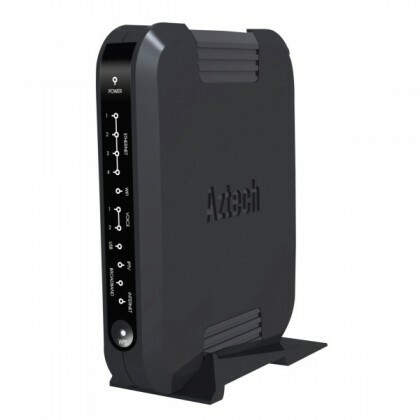 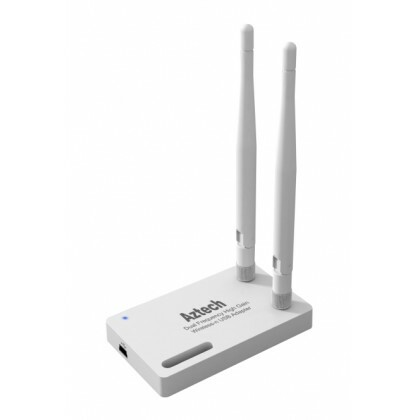 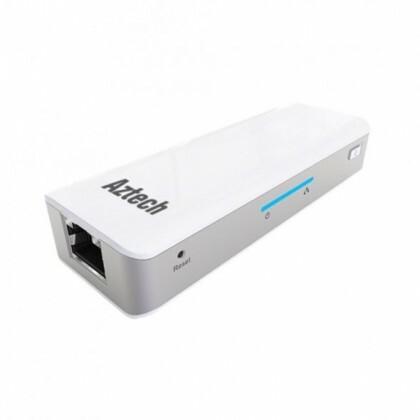 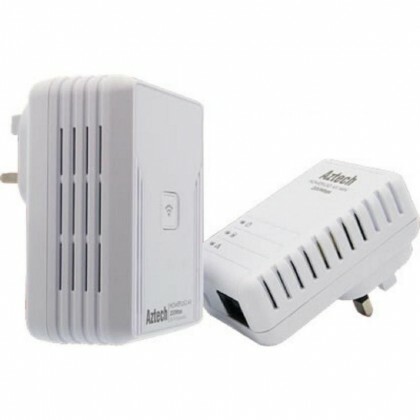 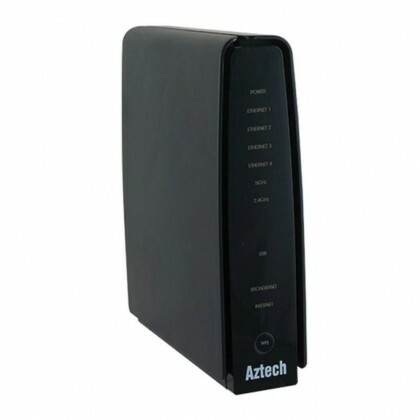 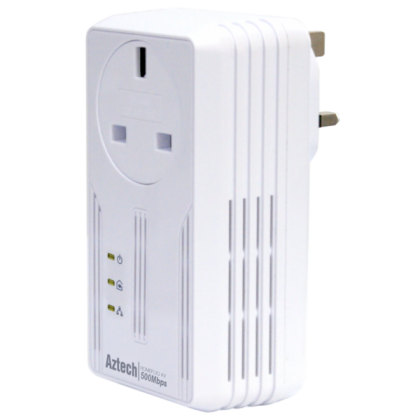 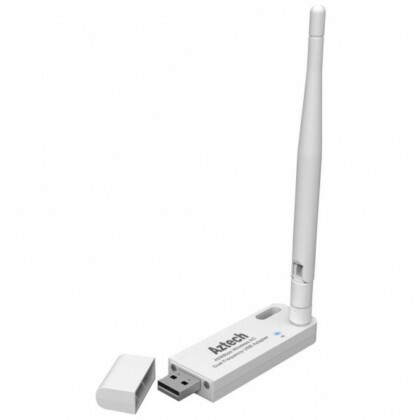 Supports 64/128 bit WEP,WPA/WPA2,WPA-PSK/WPA2-PSK (TKIP/AES) encryption. 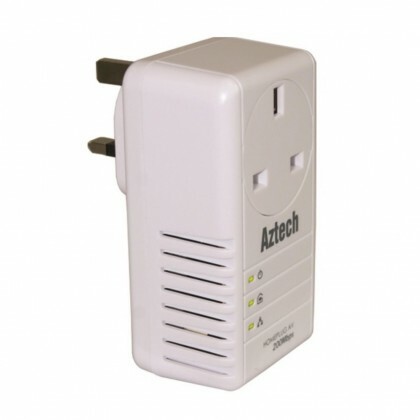 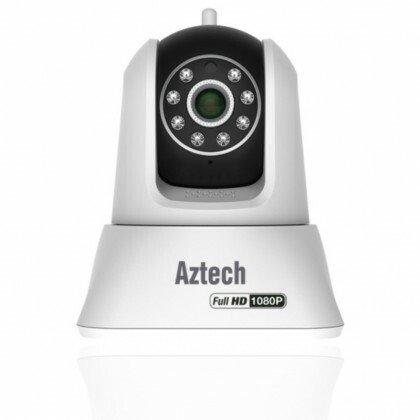 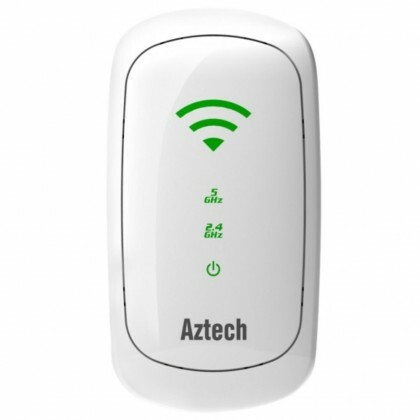 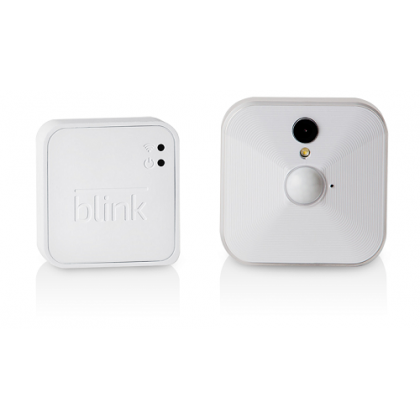 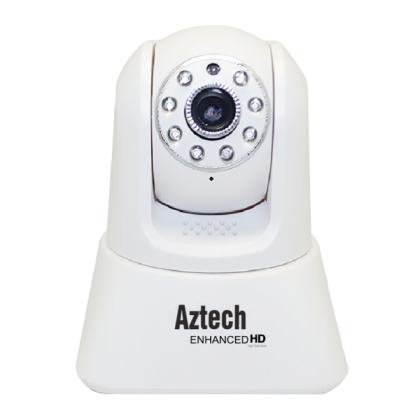 Supports WPS (Wi-Fi Protected Setup) with one-click. 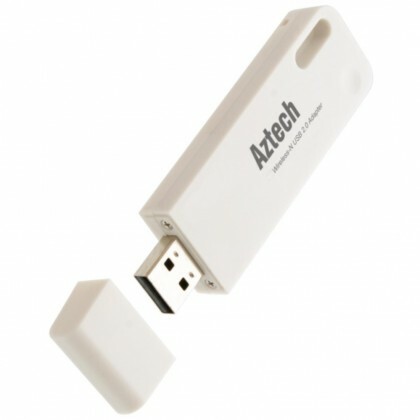 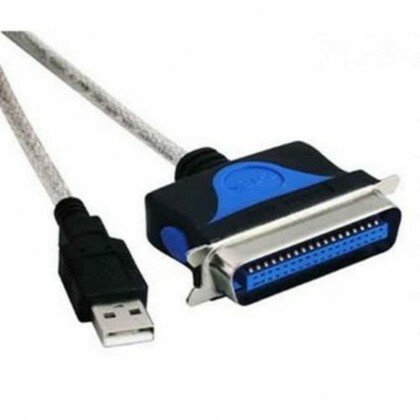 Supports Windows XP 32/64, Vista 32/64, Windows 7 32/64, Windows 8, Linux, Mac.